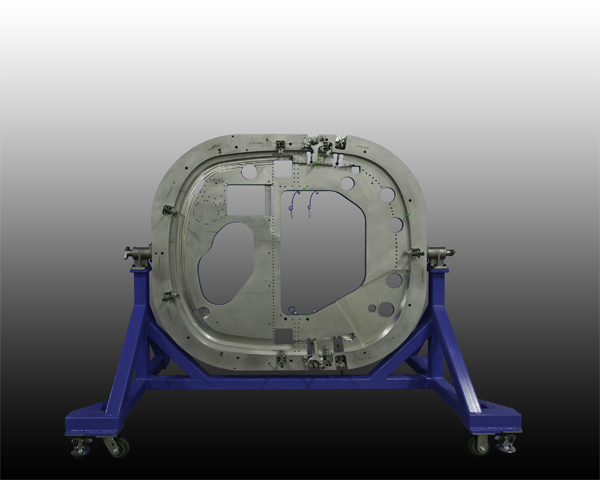 Schwab is a Tier 1 Aerospace Tooling provider. 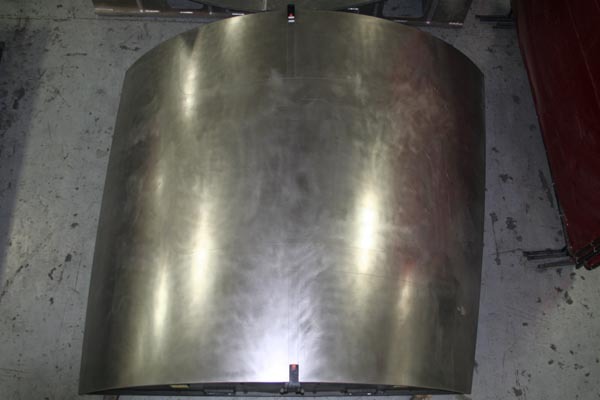 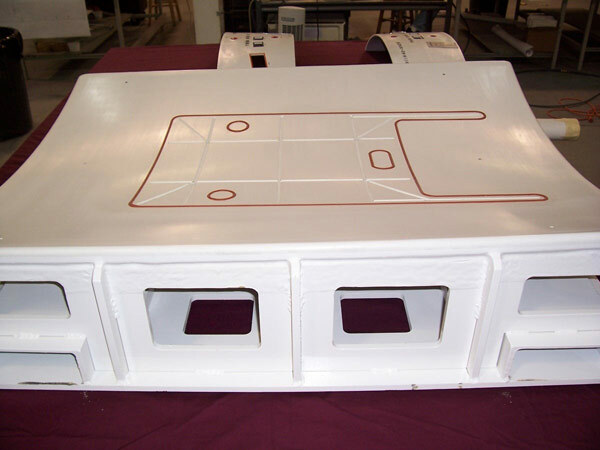 We work with materials such as Steel, Aluminum, Kirksite (Zinc Alloy), Invar, Carbon Fiber, Fiberglass and various composite materials. 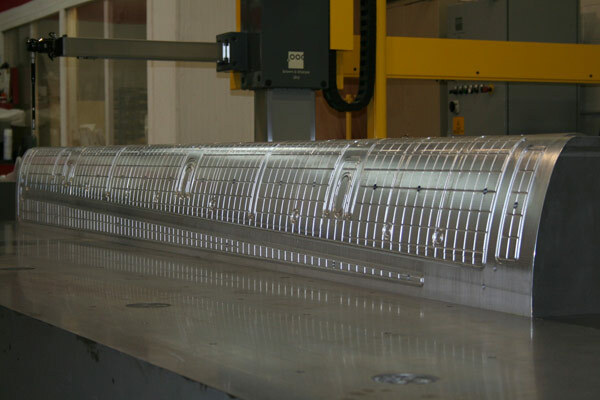 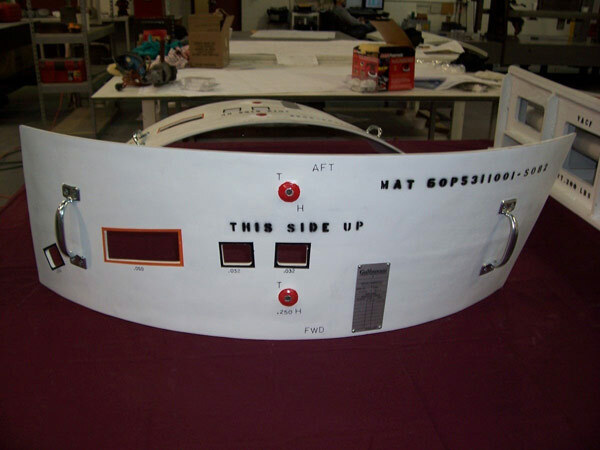 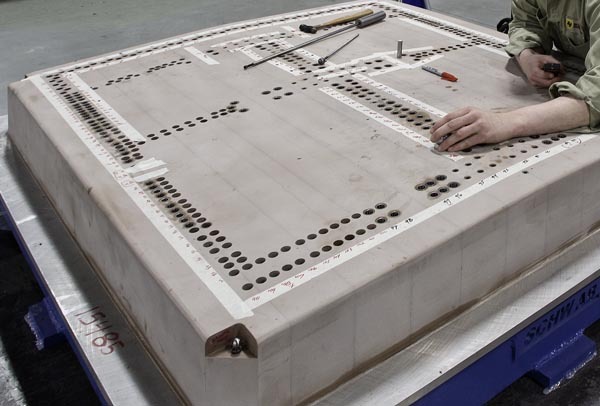 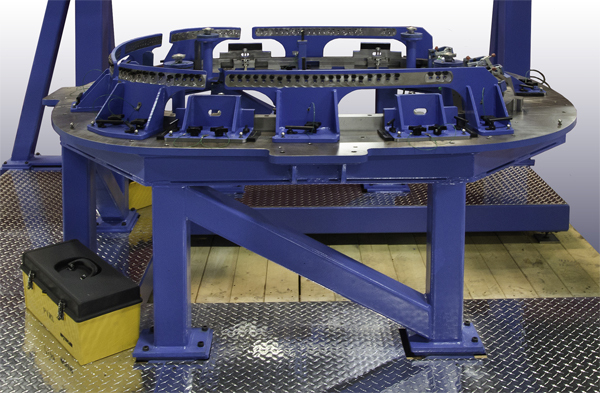 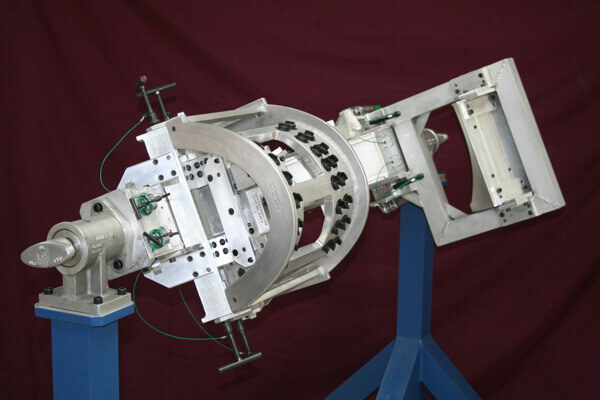 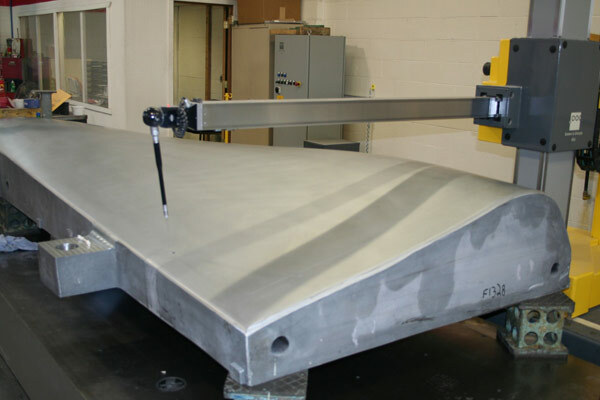 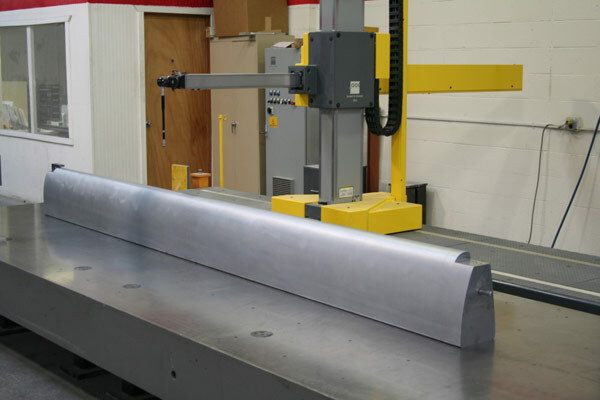 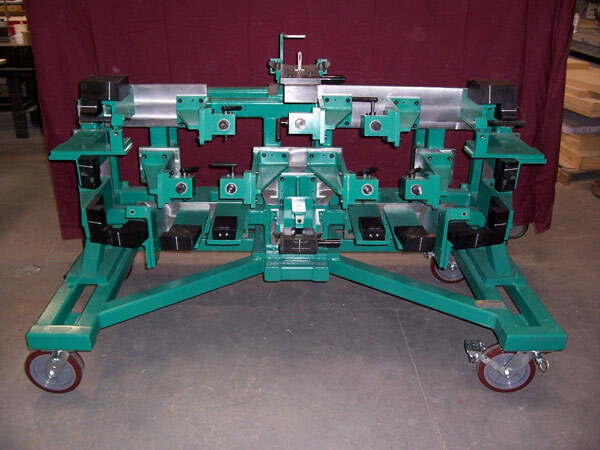 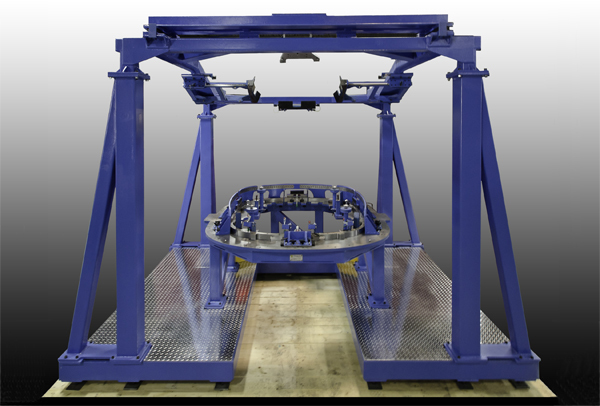 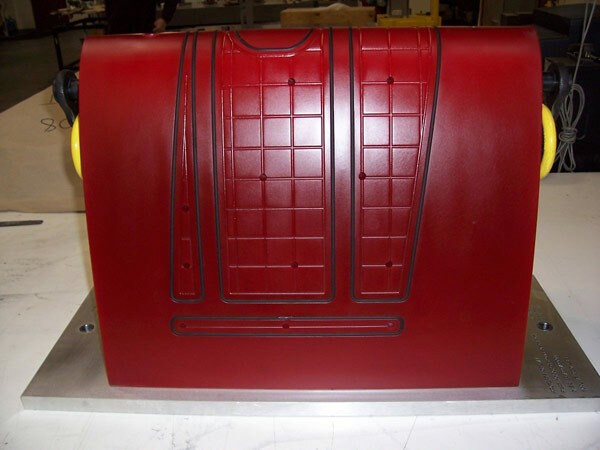 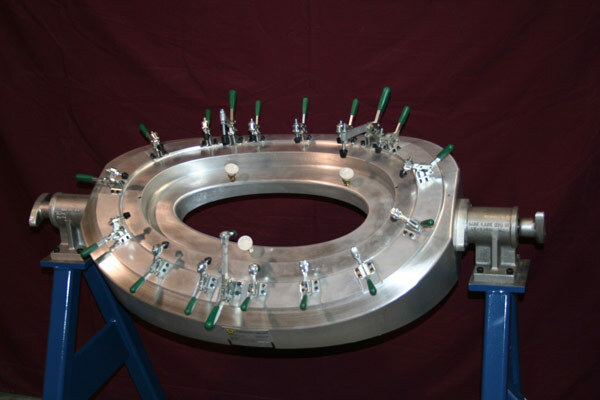 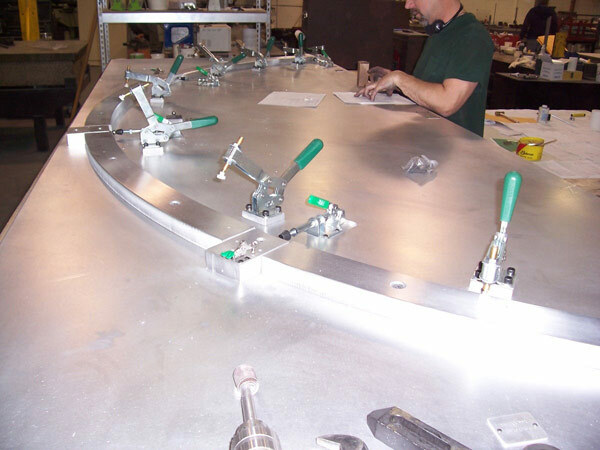 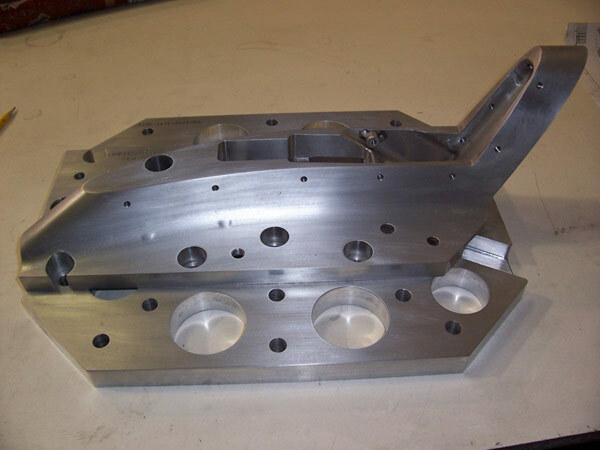 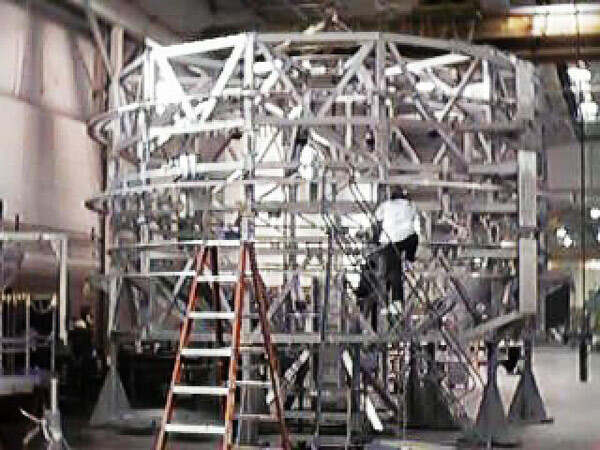 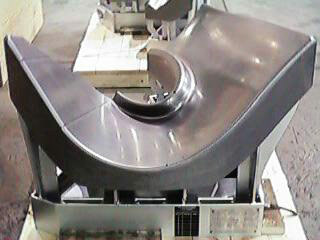 Our Aerospace experience ranges from the smallest assembly jig to complete structures and tooling.